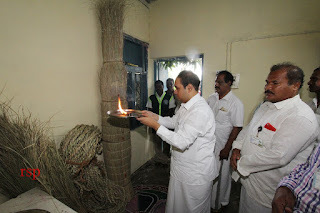 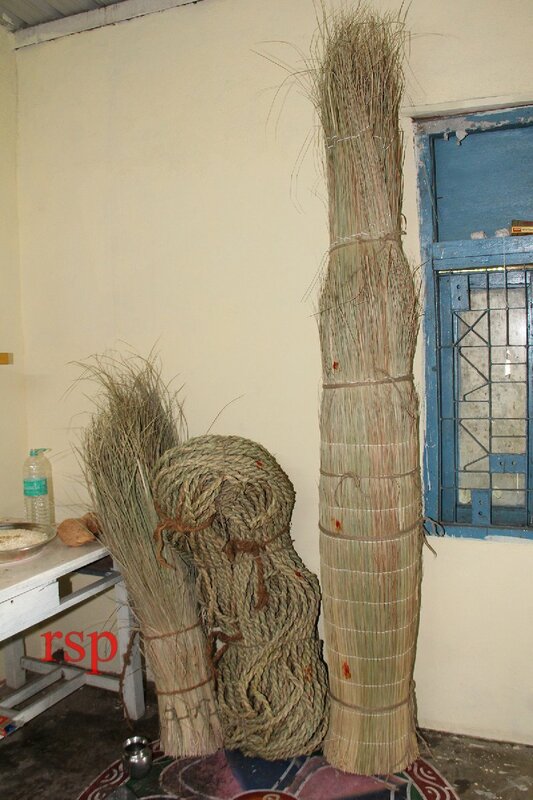 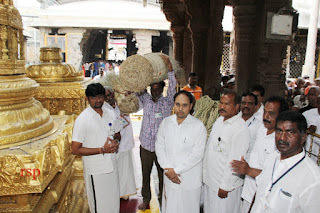 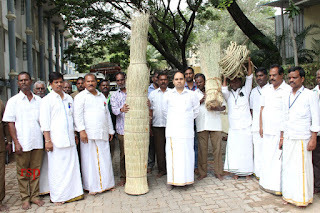 Tirumala, 10 September 2018: Darbha, the dried grass which is used in all the rituals is handen over by TTD forest department to temple on Monday morning. 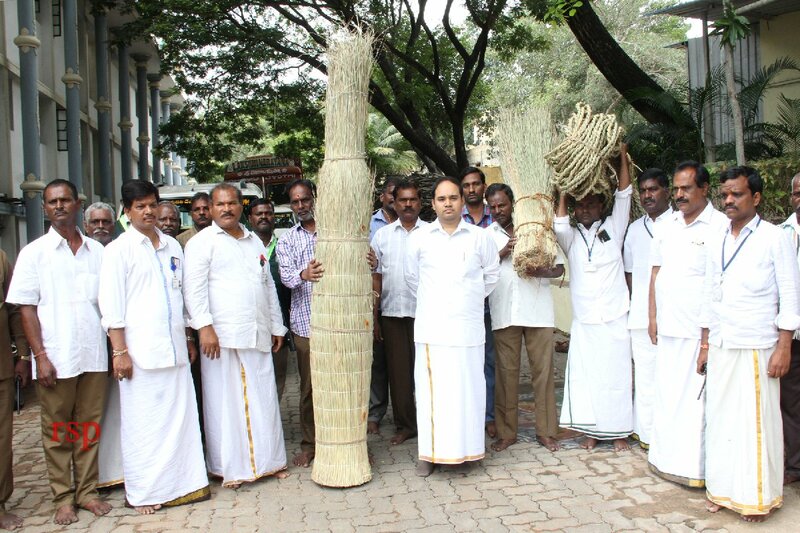 Ramesh Babu in a procession. 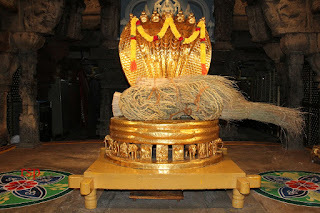 This will be used by temple priests during Dhwajarohanam.